Photic Design specializes in developing web sites for new or existing small businesses. We provide an affordable service that will give you a professional web presence. 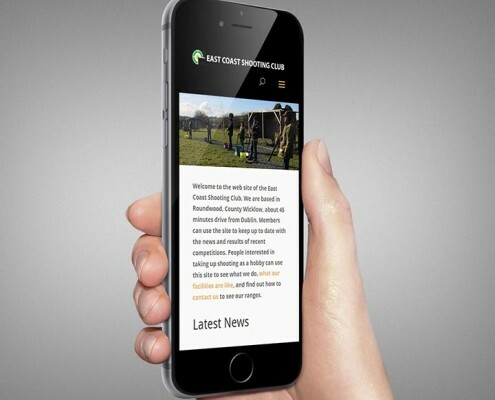 Our web sites are responsive (look good on mobile phones) and enhanced for search engines, so that your customers can find you online. We can handle all manner of web requirements, whether it’s building a simple small one page site, through to larger portfolio sites or indeed e-commerce online stores. We offer a unique set of skills and services (see list opposite) that will help you to get your business online. Some examples of the packages that we offer are listed below. If you do not see what you are looking for, or have any other questions, then please drop us a line. 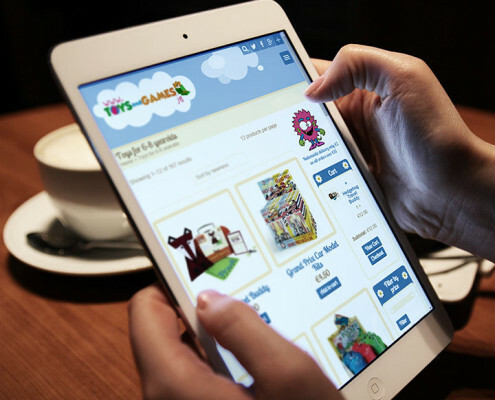 Photic Design can get your company selling over the Internet, building you a fully functional, secure online store. Photic Design will host your web site, and will register your domain name (your companyname.ie/com web site address). We offer a full branding service, and can develop your full corporate brand identity, including your company logo. We can visit your work place or locations of your completed projects to photograph examples of what you offer to place on your web site. If you do not have the time to write the content for your web site, then we can do it for you! Photic Design will author specific content for your web site to highlight your business in a clear and professional manner. These are some of the packages that we offer to get your company online. We can create a solution for your specific needs, so please contact us for a chat about your requirements. Web site up to 3 pages (e.g., Features, About Us, Contact). Domain name registration and hosting for 1 year. We use your existing logo and company photographs. Photic Design Photography of Your Company Premises / Equipment / Examples.